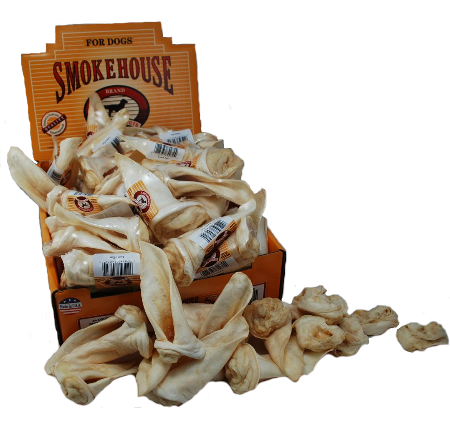 Smokehouse Puffed lamb ears are a great long lasting treat made here in the U.S.A. 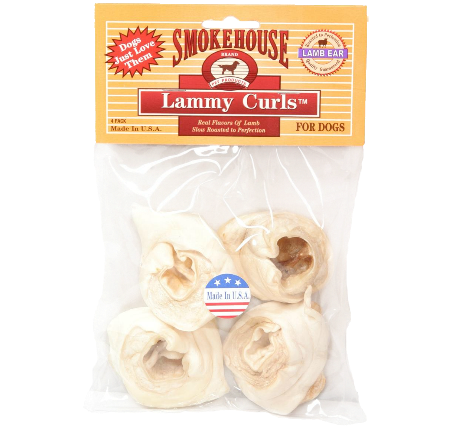 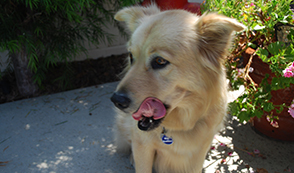 They are unique and offer your dog the great taste of lamb. 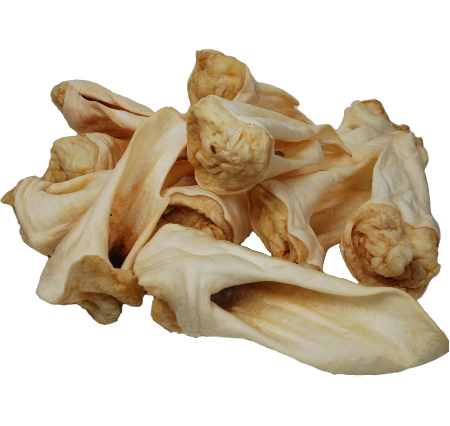 Puffed lamb ears, along with our other lamb treats, are great for dogs with sensitivities to beef, pork and chicken treats. 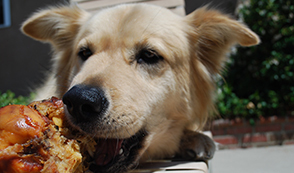 Great for smaller dogs.